Essex Senior Cup 4th Round. Thursday 30 November 2017, 7:45pm. The date for the next round of the Essex Senior Cup has now been rearranged. 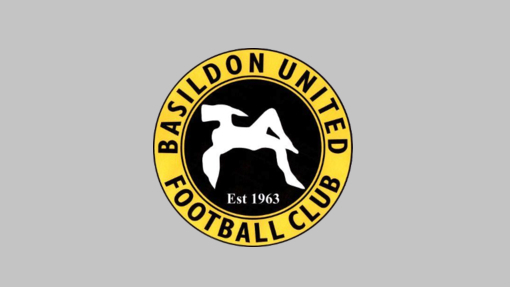 The Blues will welcome neighbours Basildon United to The AGP Arena on Thursday 30 November 2017.